The astrological factors in your horoscope that have a bearing on your love life and personal relationships. The aspects of your 'Nature & Temperament' that can have a positive and negative influence on your relationships. What you can expect in your personal life in the short to mid-term future. The periods in your life that will be good and bad for your personal relationships. If there are any astrological factors that can spell doom your long term relationships and the type of people you can have successful relationships with. 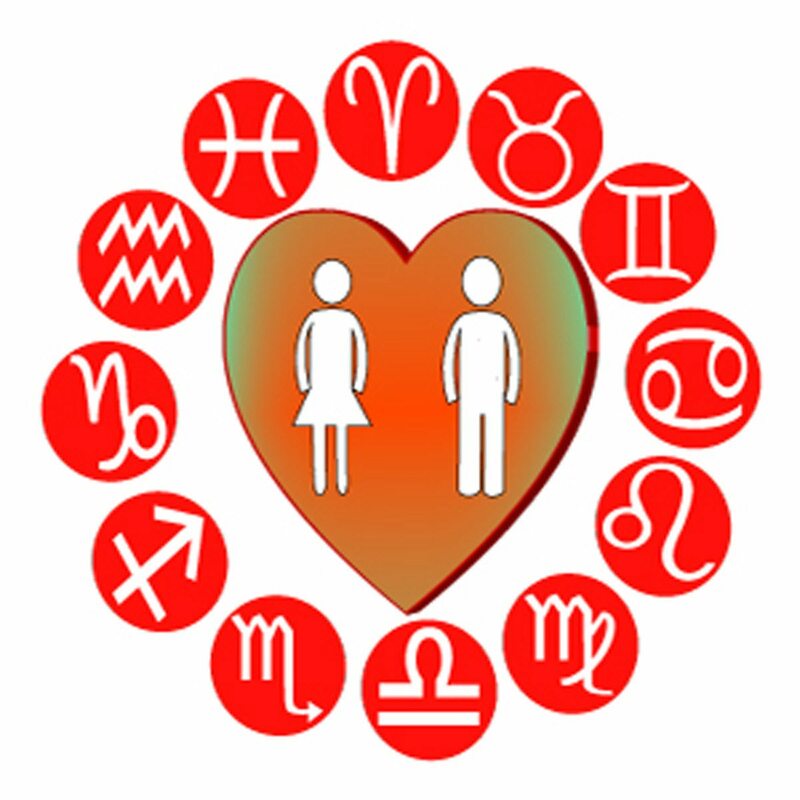 Remedies that can help you to overcome relationship problems according to your horoscope.